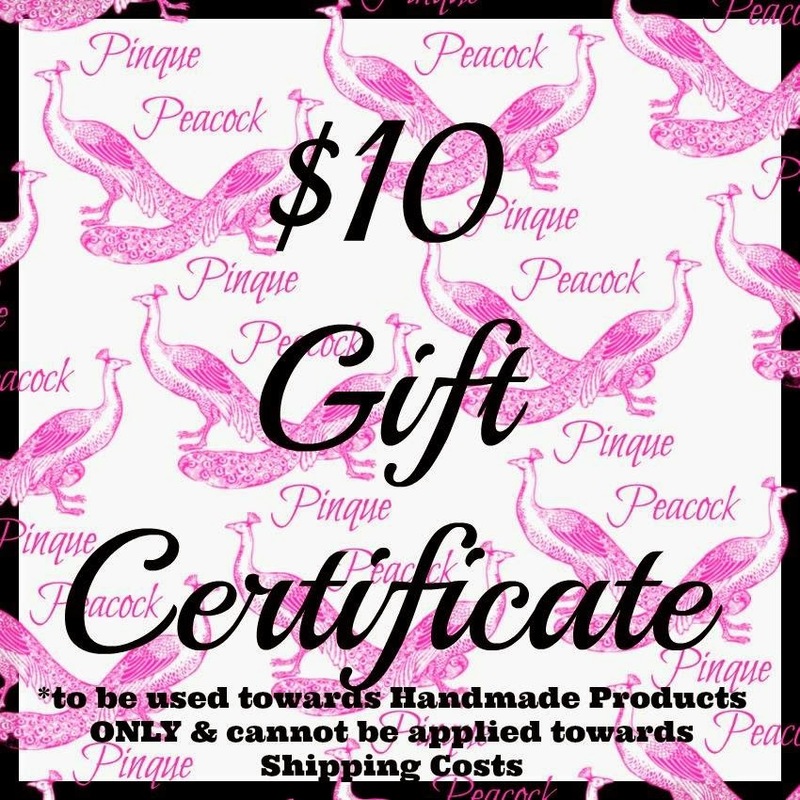 wonderful Handmade products that are always available at Pinque Peacock. During the hop, you will see some past favorites, oldies but goodies, and get a glimpse of some NEW products as well! Feel free to browse the newly updated shop for amazing deals on tons of craft supplies and great handmade embellishments to use in all of your projects! enjoy using in their crafting, creating and designing! The Hop will remain open until Wednesday, JULY 16th, at 8:00 a.m. EST. The random drawing will be held sometime during the week that follows and announced by Wednesday, JULY 23rd. This is CUTE, Heather! Love the ribbon and stickpin! Really nice Heather. I love the colors on this and the lace and stick pins really make this card pop! Love the beautiful colors and design Heather!!!! This is beautiful. One of my favorite products ... the stick pins and the many ways you can use them. Great card, love the colors! PL cards are perfect. I LOVE THIS CARD. AND NO...I'M NOT SAYING CUZ THE TODAY IS IN CAPITALS, but because it just screamed at me in all the bold wonderful colors! It make an awesome point to the receiver! This turned out so wonderfully. The pin stuck in with the ribbon is the perfect touch. Love the card Beautiful colors and that gorgeous stick pin!! Great card! 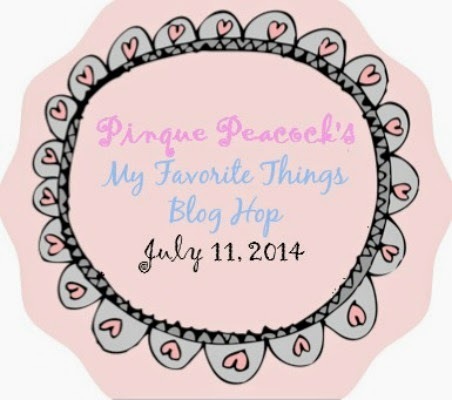 Love the stick pin which just happen to be "my favorite things"! Oh Heather... LOVE THIS CARD!! !